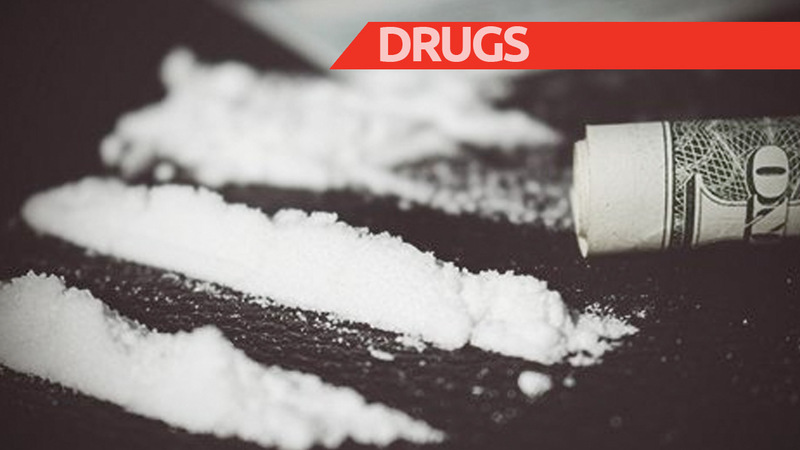 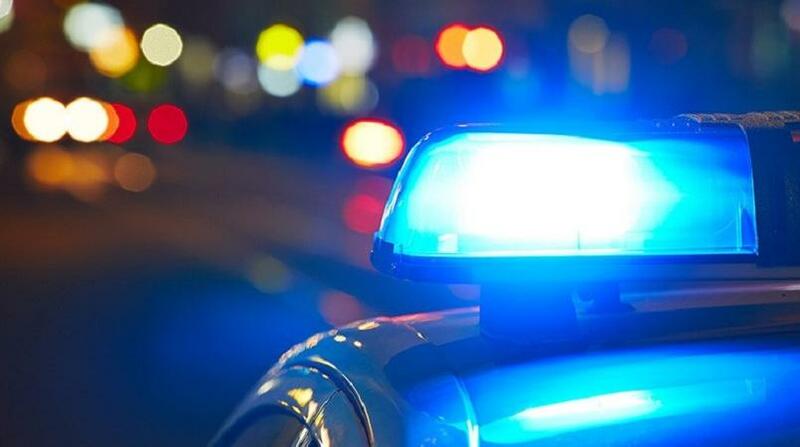 A police exercise in Scarborough, Tobago on Friday led to the arrest of a 36-year-old man for possession of cocaine for the purpose of trafficking. 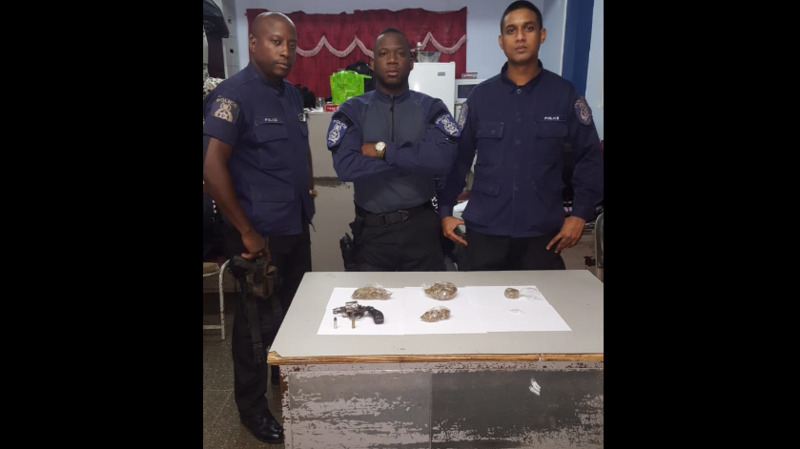 During the exercise, the officers executed a search warrant at a Darrell Spring, Scarborough home, where 21 grammes of cocaine was found in the washroom area. 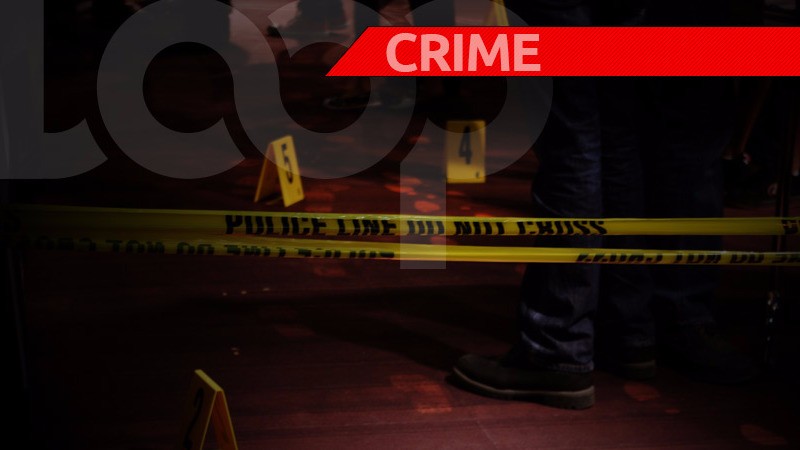 A man, who was at the house at the time the warrant was executed was arrested and taken to the Scarborough Police Station to await charges.